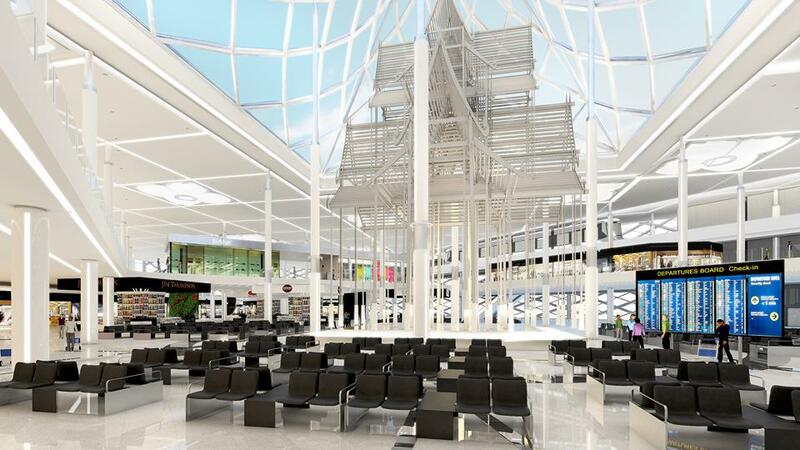 Design work with the highest score by the SA Group, a consortium of consulting firms. 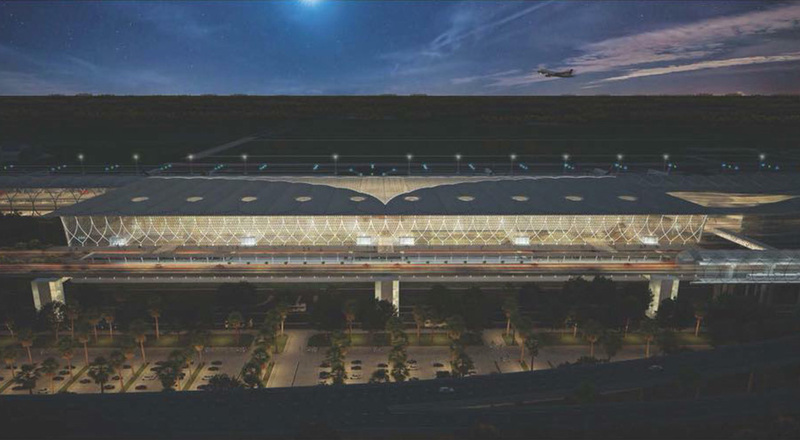 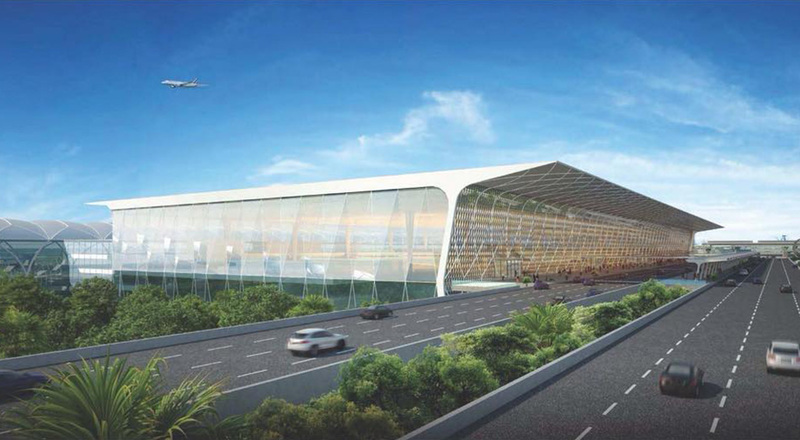 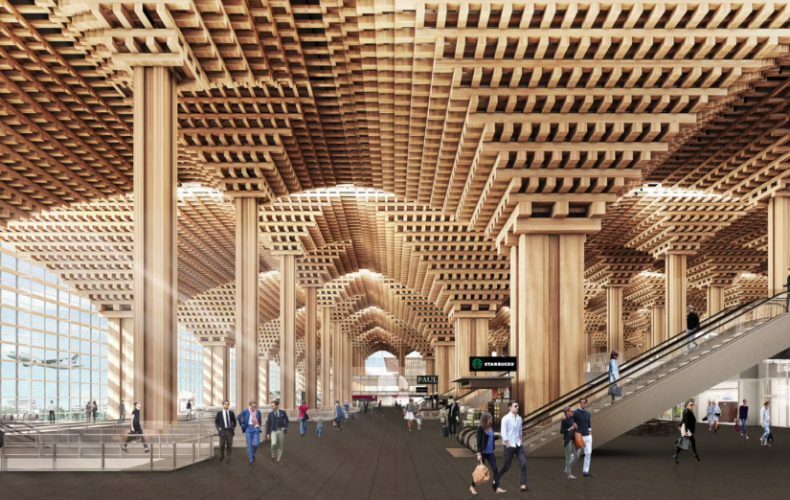 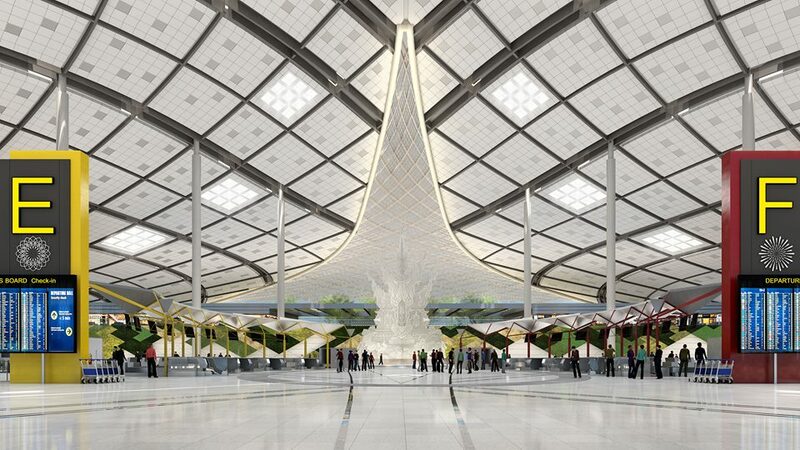 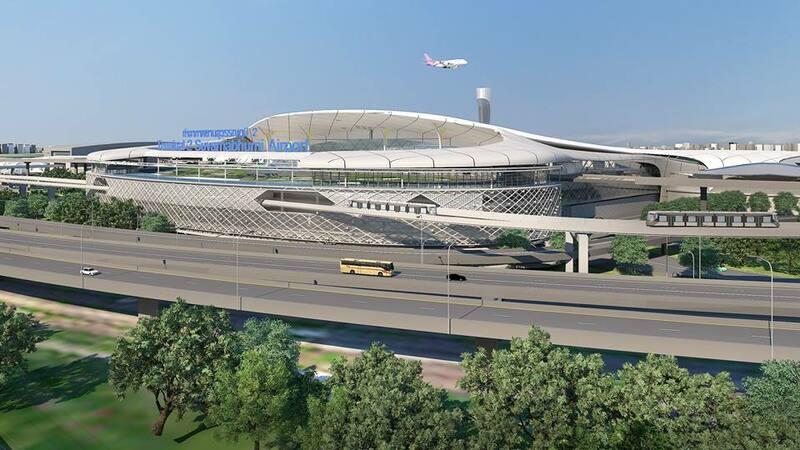 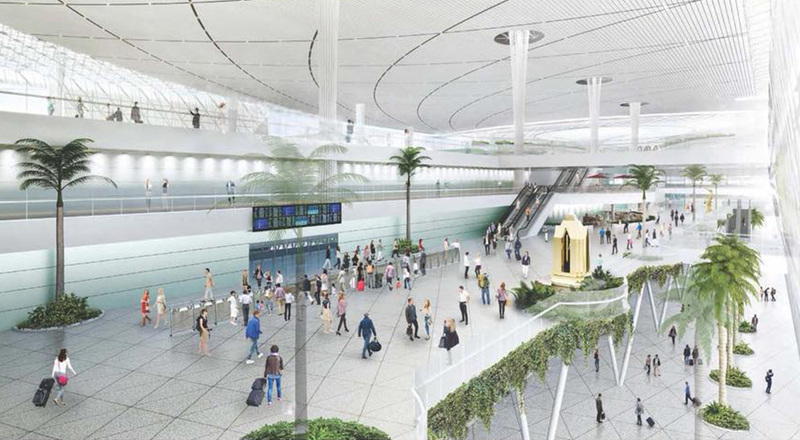 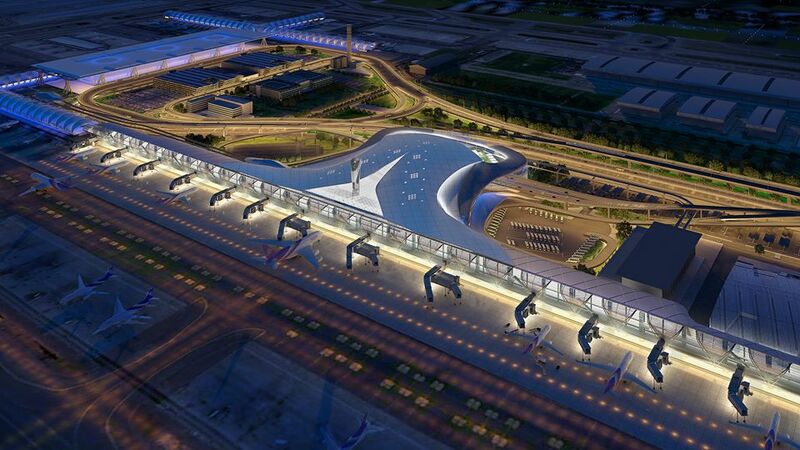 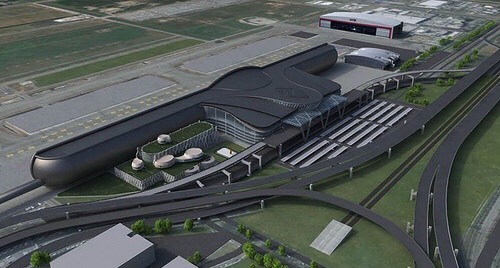 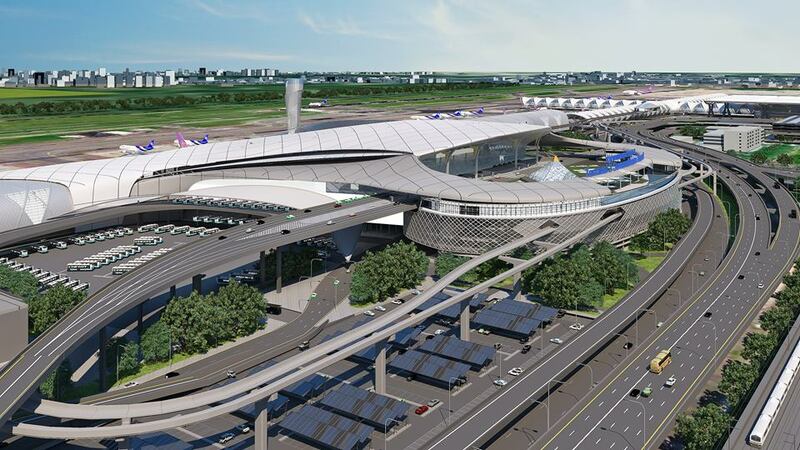 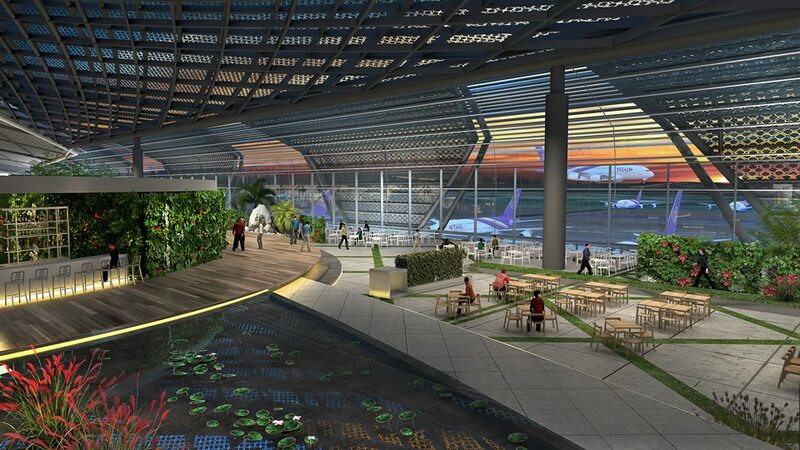 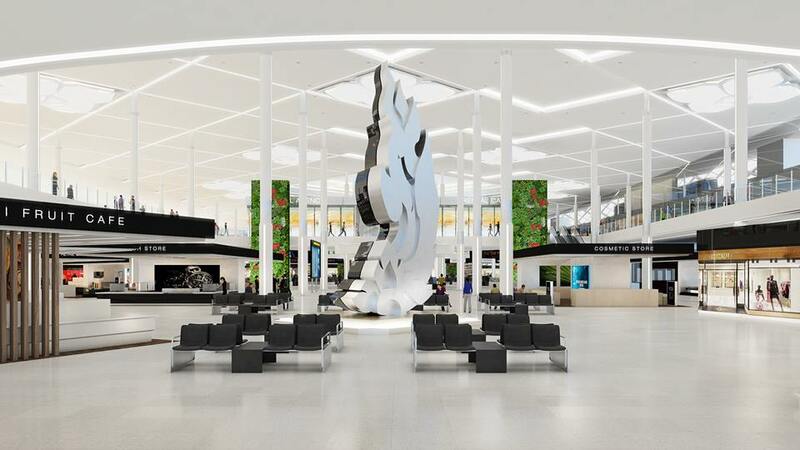 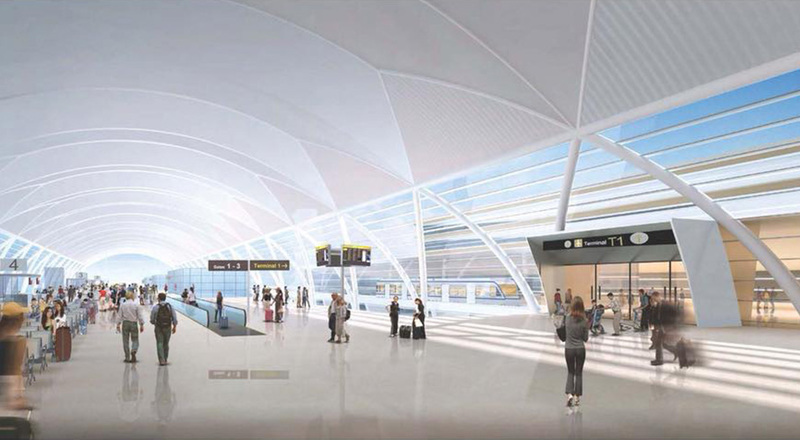 A rendition of the new Suvarnabhumi Airport Terminal 2 concourse by the Varda Associates Group. 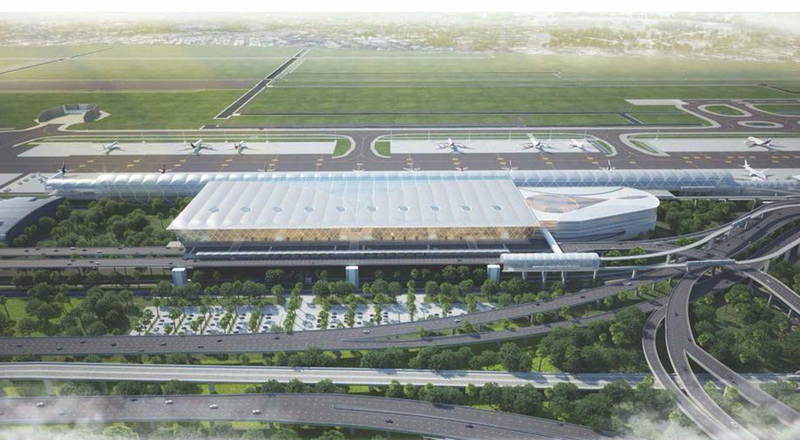 A rendering of design work by a group of consulting firms led by the Beaumont Partners Co Ltd.